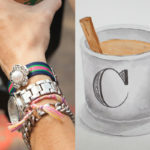 Create your own charms to make fun and on trend jewelry like this Charm Bracelet and Cocktail Ring using Martha Stewart Jewelry supplies, with this step by step DIY tutorial. This is a sponsored post, I have been compensated for this post. However, all opinions are truthful and my own. This post contains paid links. 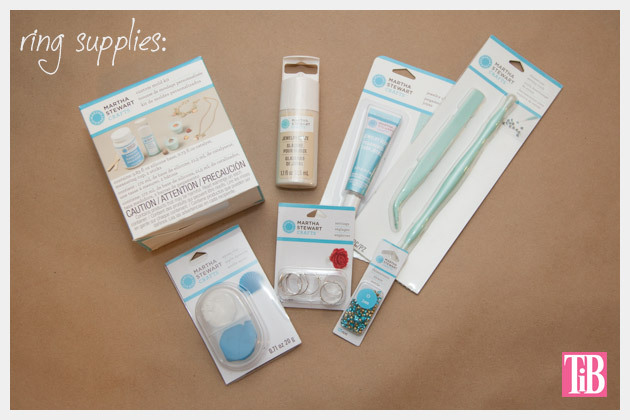 All supplies from Martha Stewart Jewelry. Steps 1 through 6 will be the same for the charm on the Cocktail Ring. 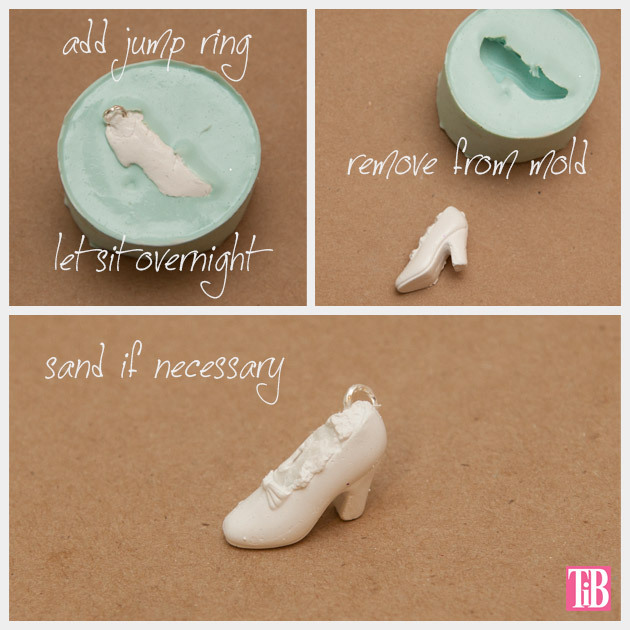 Once youve decided what object you want to use for your mold, (I used a plastic doll shoe for the charm bracelet) youre ready to prepare your mold. You will need something to pour your mold mixture into, I used half a toilet paper roll and taped up the end. It worked perfectly, because you will be tearing it off later. 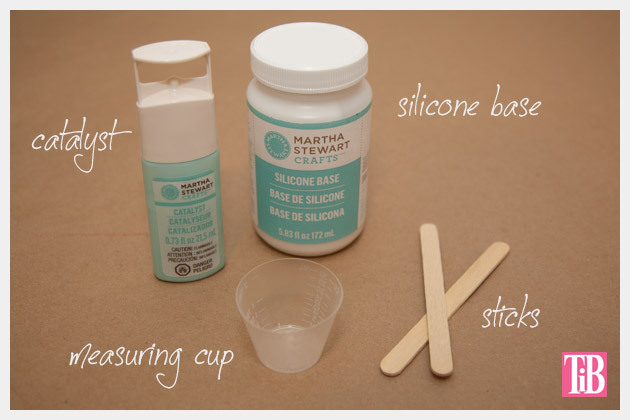 Mix 1 oz of the silicone base with 1 tsp of the catalyst and stir with a wooden stick. I did notice quite a few bubbles in my mix, I tried letting it sit as the bubbles would work their way up to the surface. Im trying to learn more about how to keep that from happening and I will update this as I find out. The instructions said to let it sit for about 3 hours but I tried that and my mold set and I wasnt able to use it. So as long as the object youre using isnt too heavy, I recommend putting it in after a few minutes. Just press your object in about halfway or a little more. 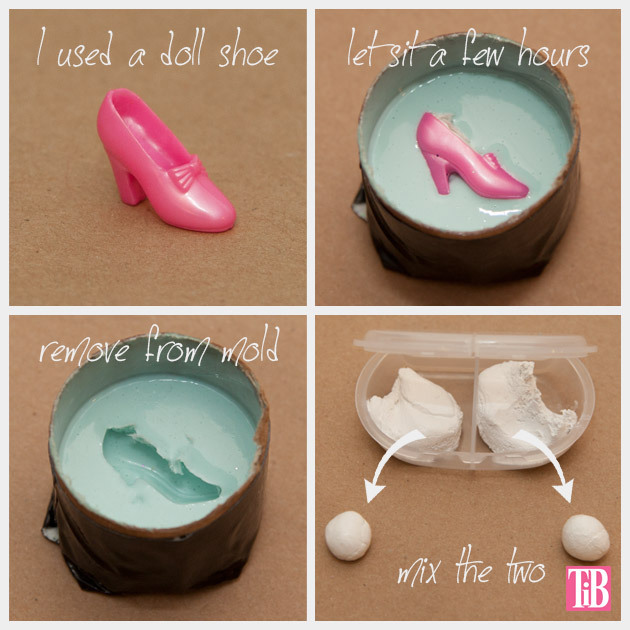 Since I used a doll shoe, I filled it with a paper towel. (Bad idea, it got a little stuck to the silicone!) 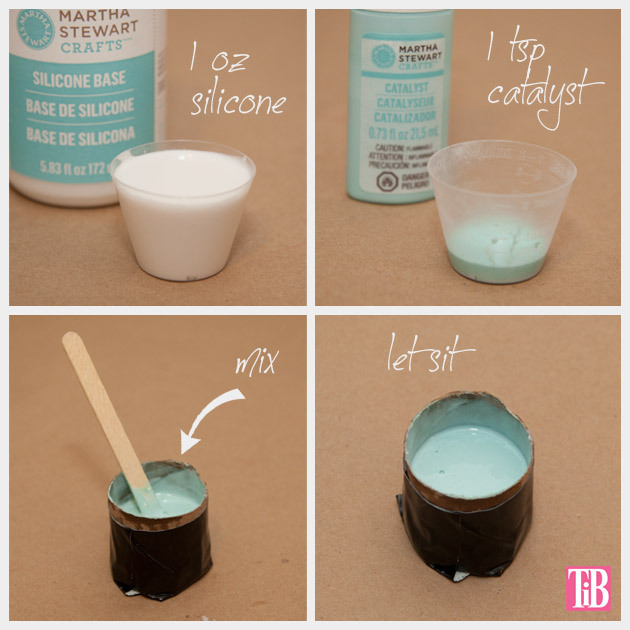 Use something more solid or hard, like a clay. Just make sure its something you can remove when youre done. Let it sit and dry for about 6 hours or overnight. When its dry take your object out of your mold. 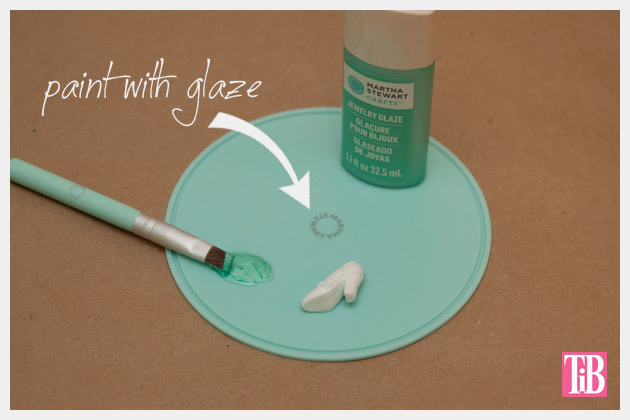 While you are waiting for your mold to dry, you can skip ahead to step 7 and get your bracelet ready. 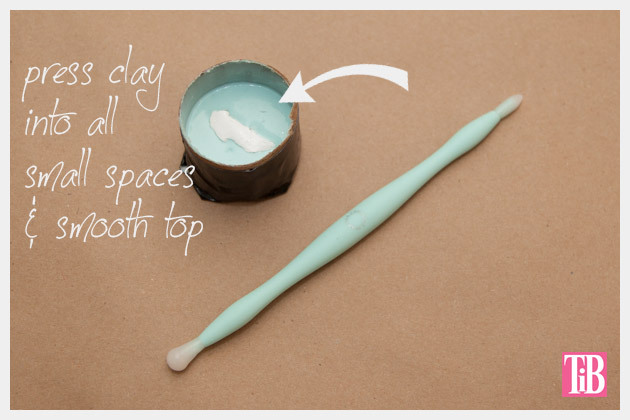 Using your epoxy clay, mix the two together. Be sure to follow the instructions on the package. When your clay is ready start pressing it into your mold. 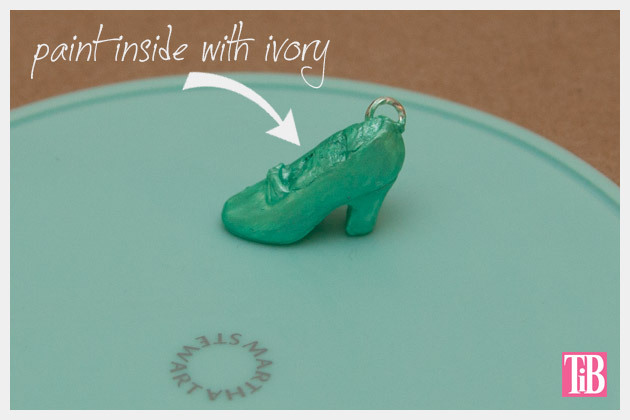 Start with the smallest areas first, the wax tip tool is great for pressing the clay into these areas. When you have filled your mold with clay, get your finger wet and smooth the top. 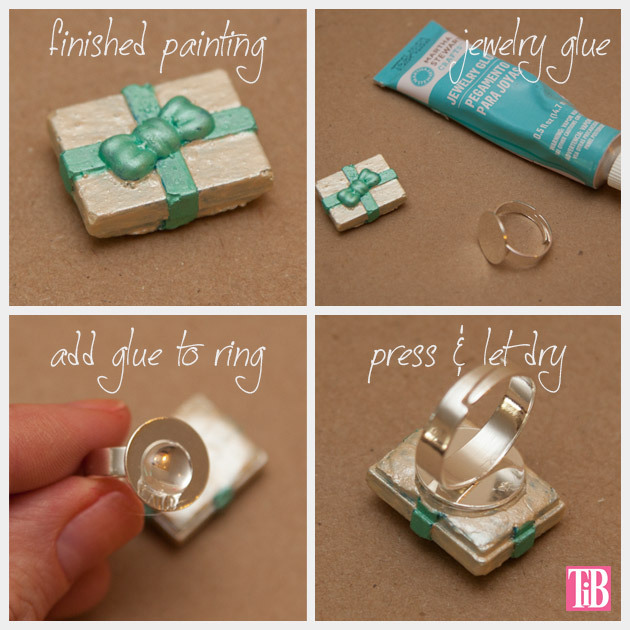 Take one of your jump rings and press it into your clay. If you need too, add a little clay to hold it on. Let your clay dry for 24 hours. When your clay is dry remove it from the mold. If you have any rough edges you can sand them with a file or if theyre really bad you can use a sharp knife to remove them. Just be careful. 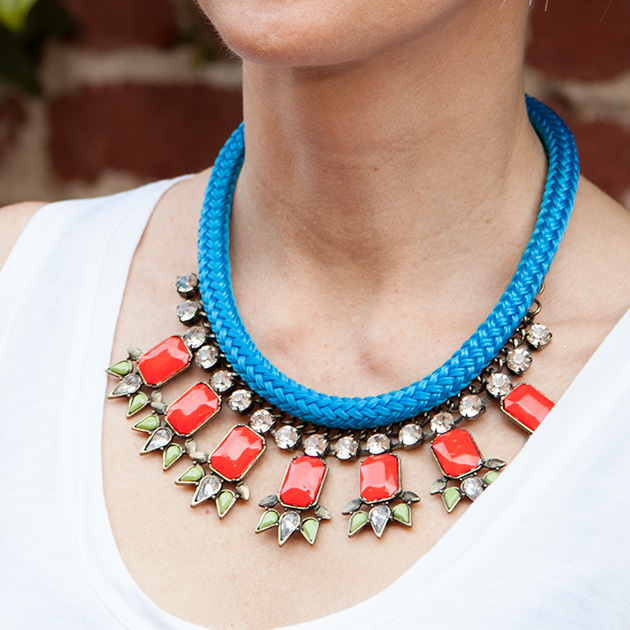 Using the jewelry glaze, paint your charm. 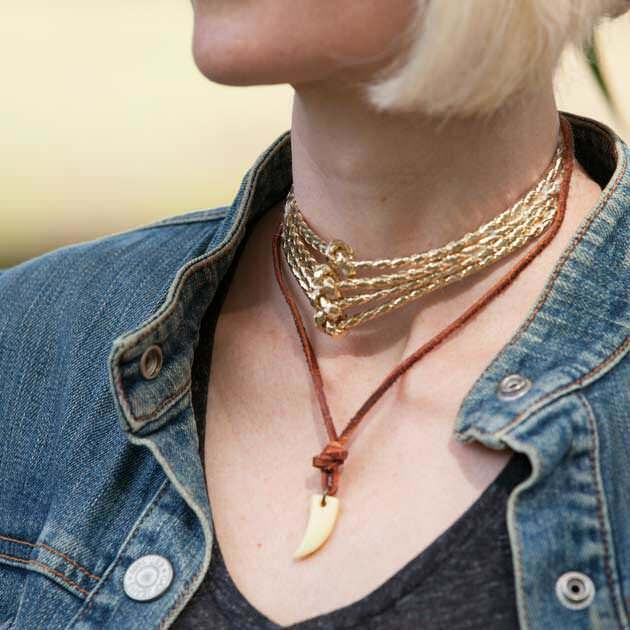 I found the jewelry glaze to work pretty well, although you may need to paint more than one coat. You can do this while you are waiting for your molds to dry. Measure your wrist and cut your chain. Add a closure to your chain. 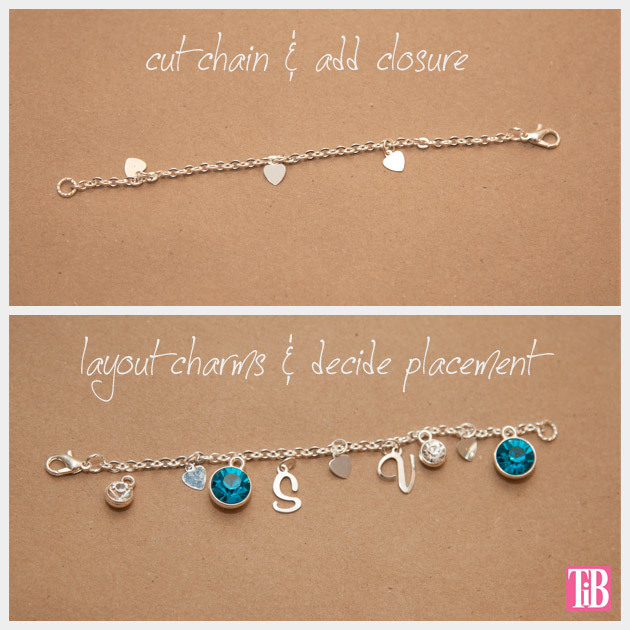 Choose your other charms and decide where you will place them. 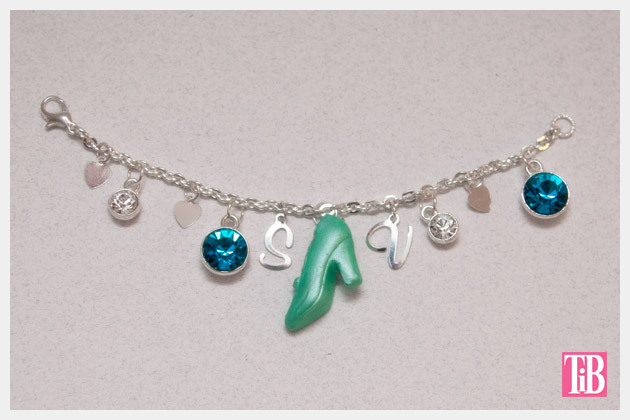 I used the 6mm and 10mm rhinestones and settings. 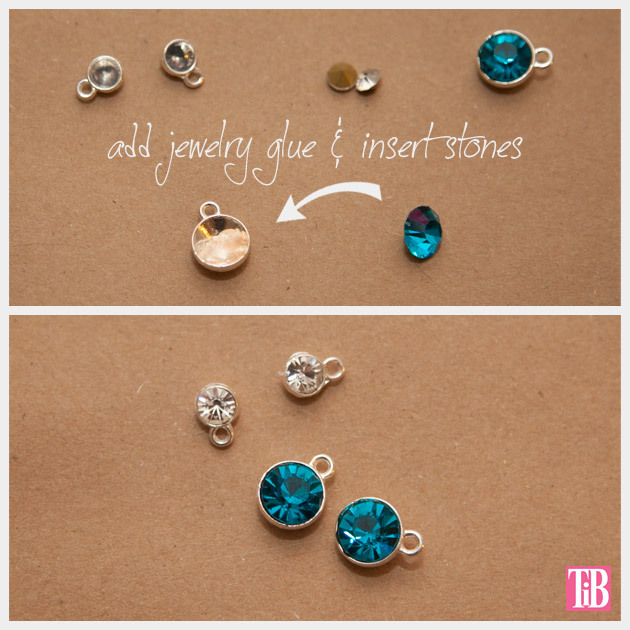 A small amount of jewelry glue will hold them well. I really like this jewelry glue, it seems to dry fairly quickly and holds well. When your stones are dry use jump rings to attach them to your bracelet. 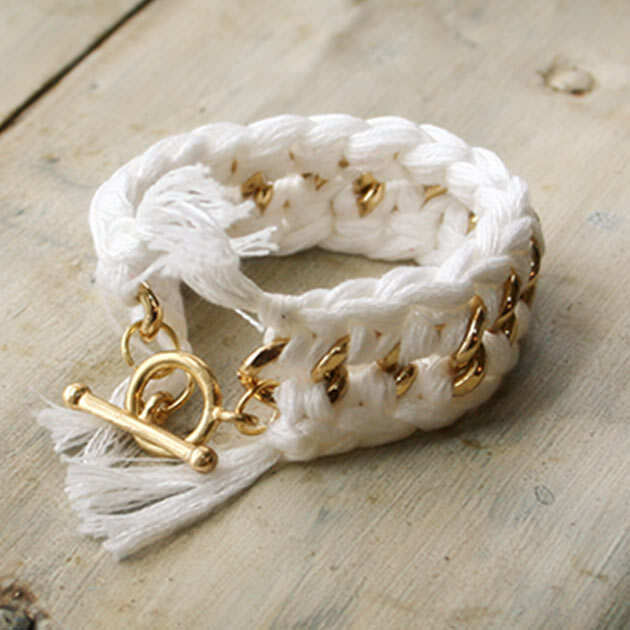 Once your clay charm is dry, add another jump ring and attach it to your bracelet. 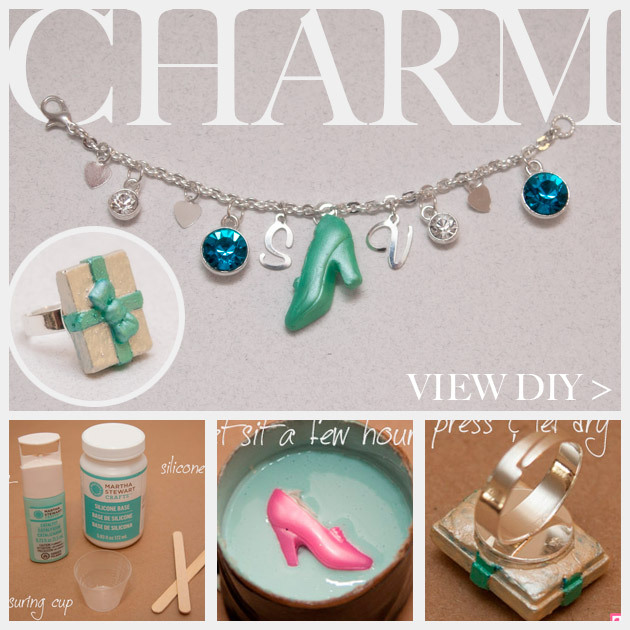 Step 1 through 6 are the same as for the Charm Bracelet above, to make the mold and the charm. 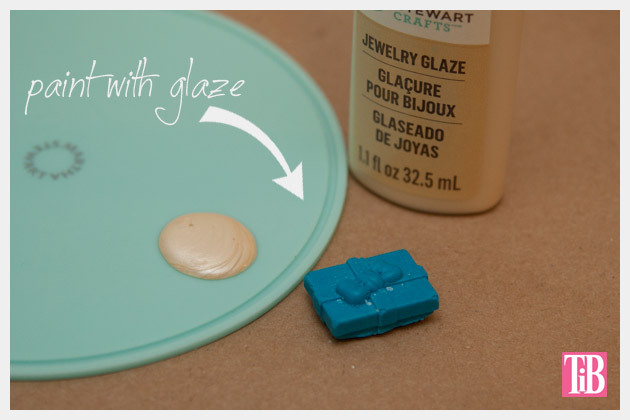 Using your jewelry glue, place a small amount on the base of your ring and press it to the back or bottom of your clay charm. 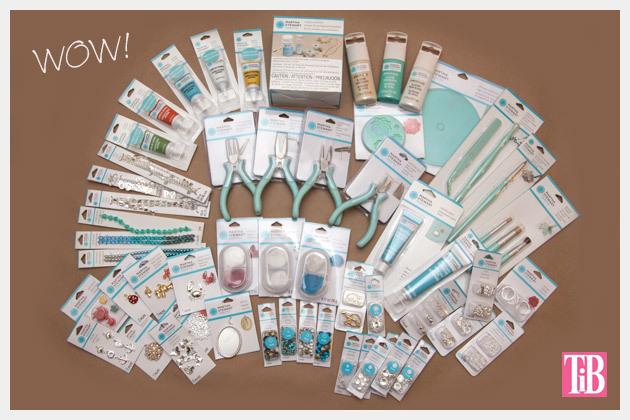 I was lucky enough to be chosen by blueprint social and Plaid Crafts to get to use these amazing products from Martha Stewart Jewelry. As you can see they were so generous with what they sent! You will be seeing a lot more DIYs using many of these products and tools, because for one post I just couldn’t try everything! 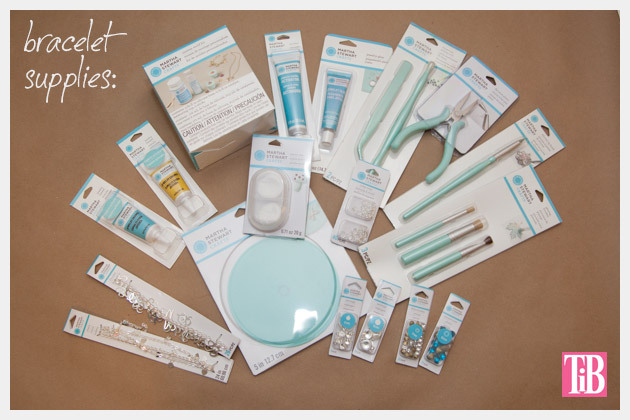 All of the products you see here are available exclusively at Michaels craft stores. 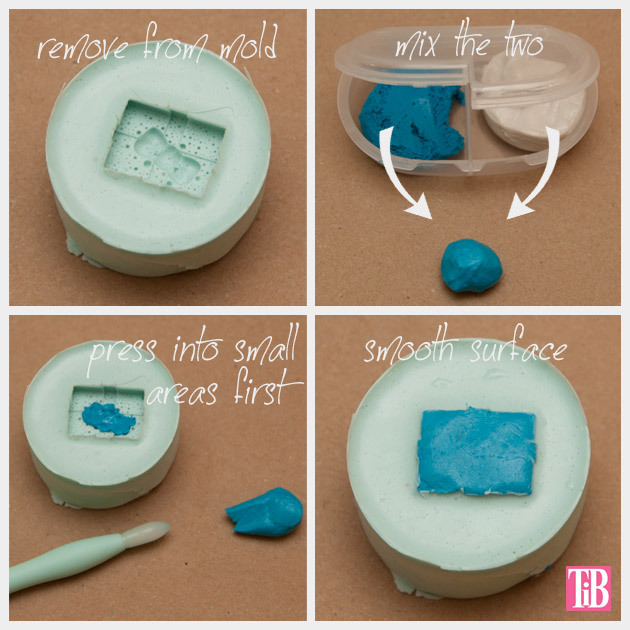 I honestly LOVED using the custom mold making kit! It was so much fun, although waiting for everything to dry was a bit tough! And it did create a lot of bubbles. As I mentioned above, Im trying to learn how to keep the bubbles to a minimum and as soon as I know I will share that with you. Other than that Im really looking forward to making more molds. All the products they sent were of high quality. I just wouldnt recommend using the enamel on the clay. In their instructions they say you can, but I found it didnt cover well and wasnt drying. But the glaze worked perfectly! To see more craft ideas and get inspired check out the following links for Plaid Crafts. Brilliant idea to use the doll stuff. That shoe is ridiculously cute! Brilliant! 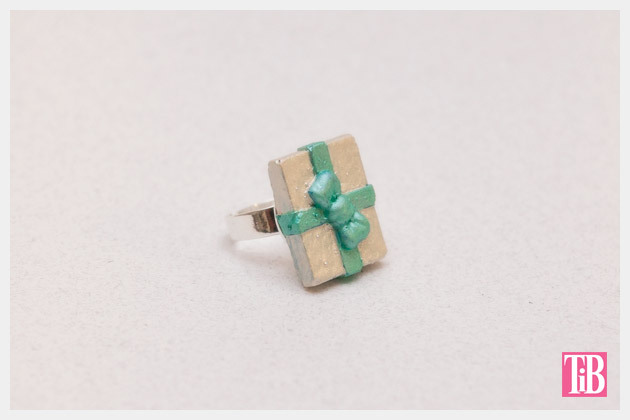 The shoe is cute… but the little present ring is my favorite! Okay, GENIUS idea making those molds, and using doll gear was just brilliant. Loved your tutorial – you really made it easy to understand how to do this! Great! Very cute! 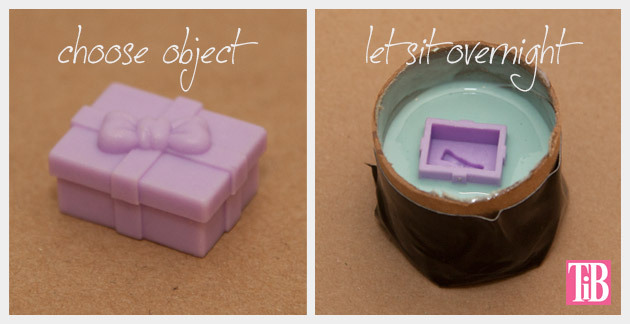 Can you use that as a soap mold too?